Poor indoor air quality, caused by allergens, microbes, and particles, can lead to health issues such as coughing, sneezing, runny nose, itchy skin, fatigue, or asthma attacks. Cleaning and purifying your indoor air removes these troublesome contaminants and improves your indoor air quality, which in turn enhances your health and well-being. The result is a more comfortable, clean indoor air. 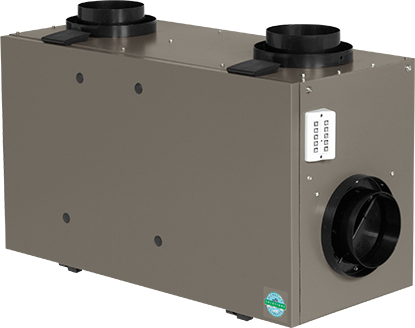 Williams Refrigeration and Heating are experts at providing high quality air filtration products that work along with your central heating and central air conditioning system. The solutions below used by themselves are effective, but in combination, provide a maximum solution for those suffering from asthma, allergies or other breathing issues. 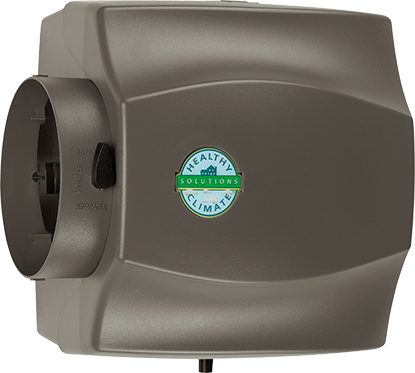 We offer a full line of indoor air quality products, such as whole home air filtration systems, humidifiers and UV germicidal lights, as well as duct repair and replacement. Today's homes are better insulated than ever. While this is great for energy savings, it also means that millions of airborne particles are trapped indoors where they continue to circulate throughout your home, and the air your family breathes. 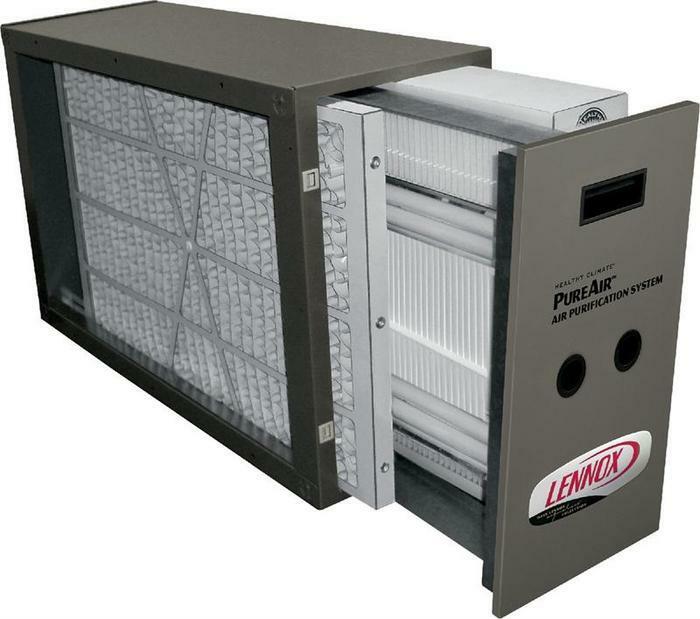 The Lennox PureAir system whole home Air purifiers and filter systems, work with your central air to provide a thorough, whole house solution to remove these particles and dramatically improve the quality of your indoor air. 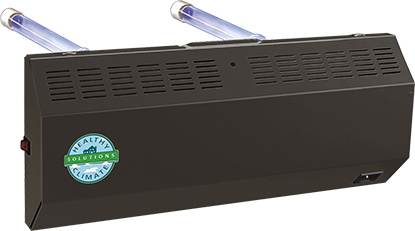 Your best defense against poor indoor air quality, is the the Lennox PureAir system it uses exclusive UVA-light technology to attack all three classes of indoor air contaminants-particles, mold/mildew/bacteria and odors/chemical vapors. It not only reduces, but also destroys ozone, a known lung irritant.